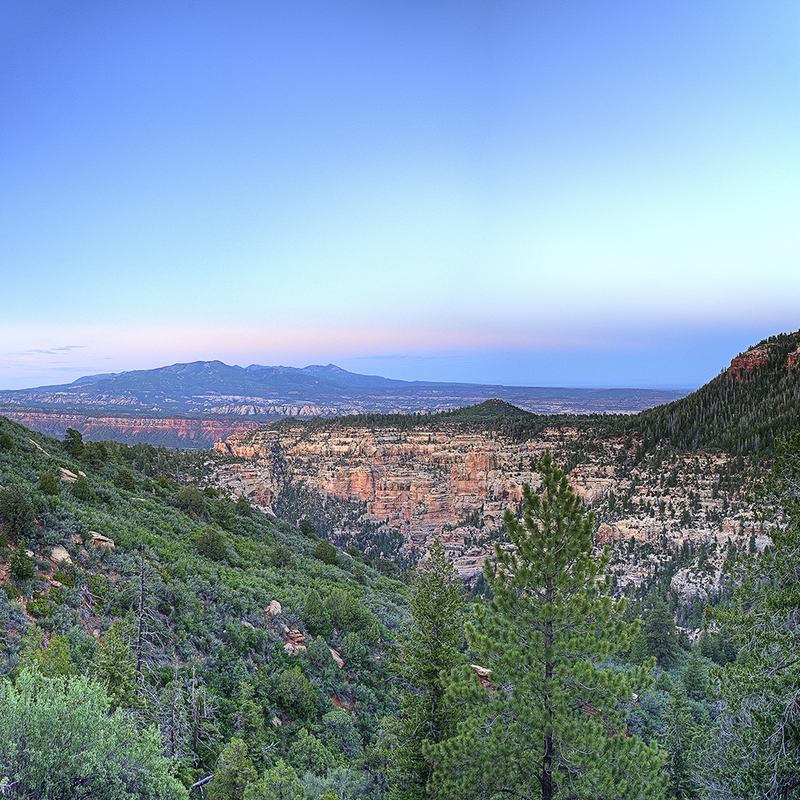 When President Obama designated Bears Ears National Monument in December 2016, protection for the region was long overdue. 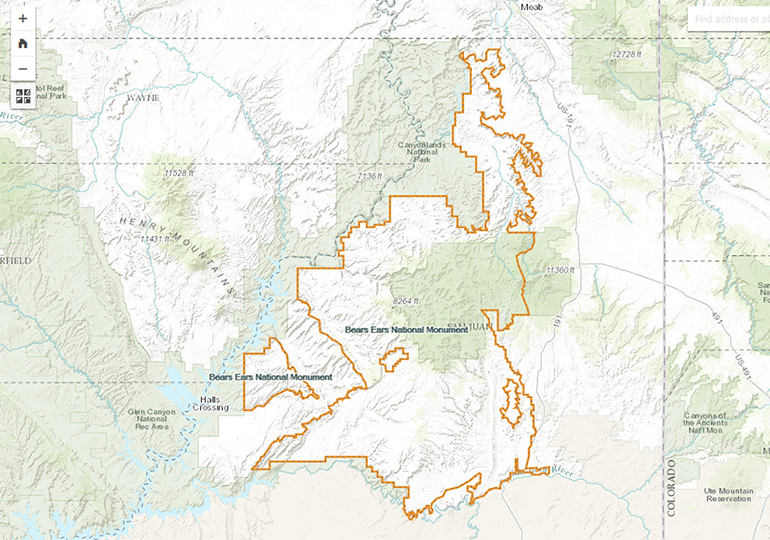 Monument protection for southeast Utah had been considered since the 1930s, but it took the coordination, persistence, and sovereign status of five Native nations for the Bears Ears Inter-Tribal Coalition to ultimately gain protections for 1.35 million acres of their ancestral homelands. 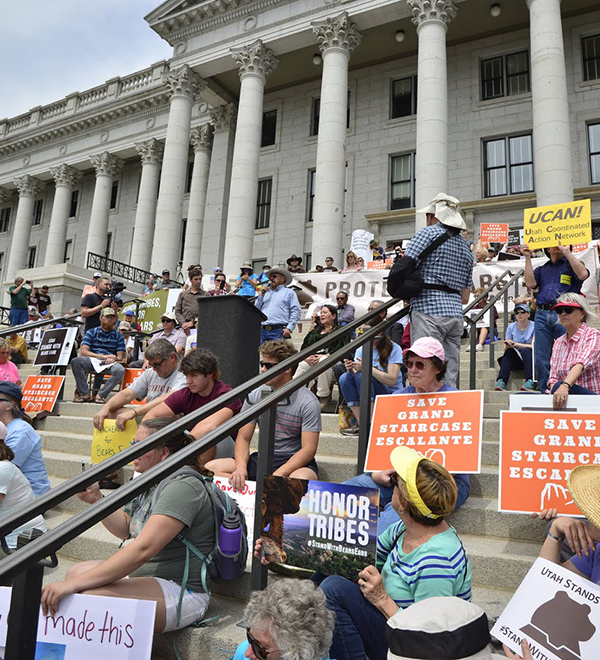 Less than a year later, President Trump ignored overwhelming public support for Bears Ears and slashed the monument by 85 percent. 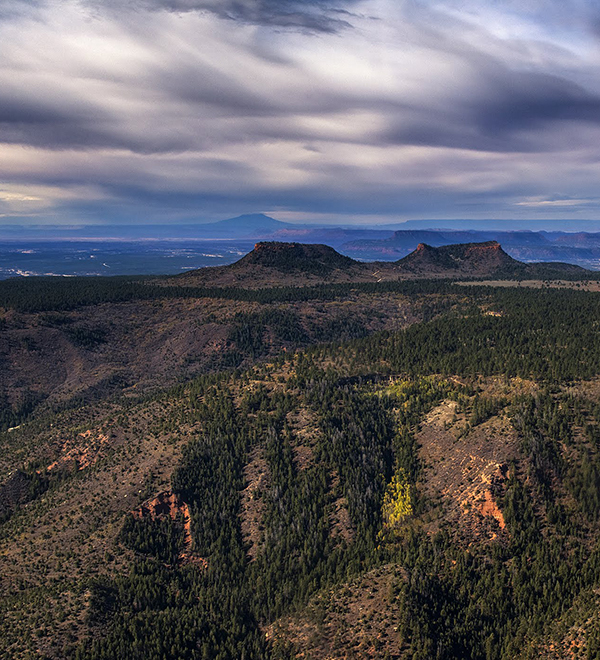 We’re challenging his reductions in court and are committed to restoring Bears Ears National Monument’s original boundaries. 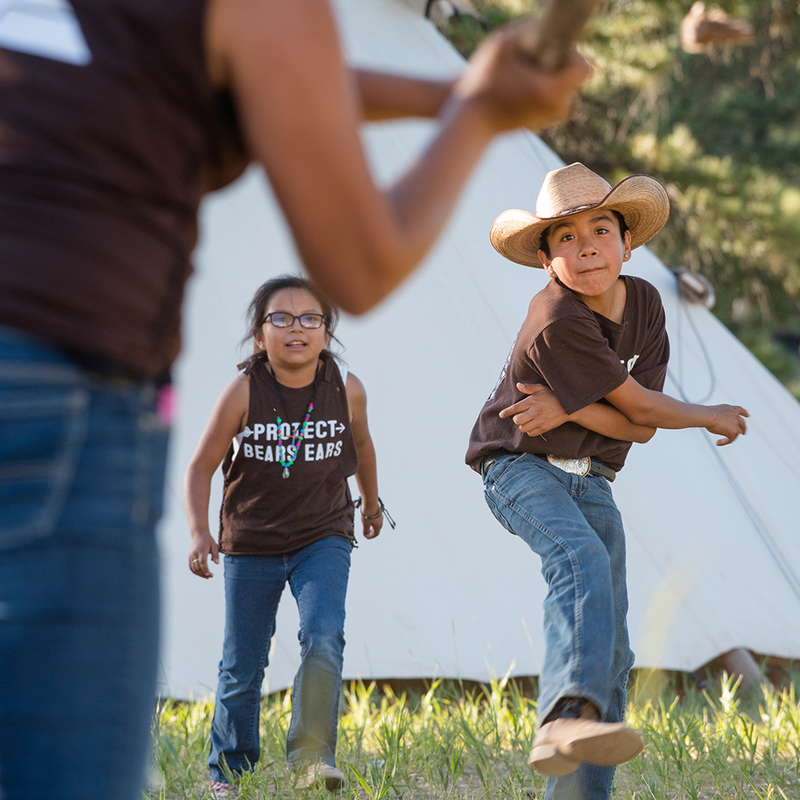 The president's proclamations are a profound display of disrespect toward indigenous people, and we believe he lacks the authority under the Antiquities Act to unravel our national monuments. 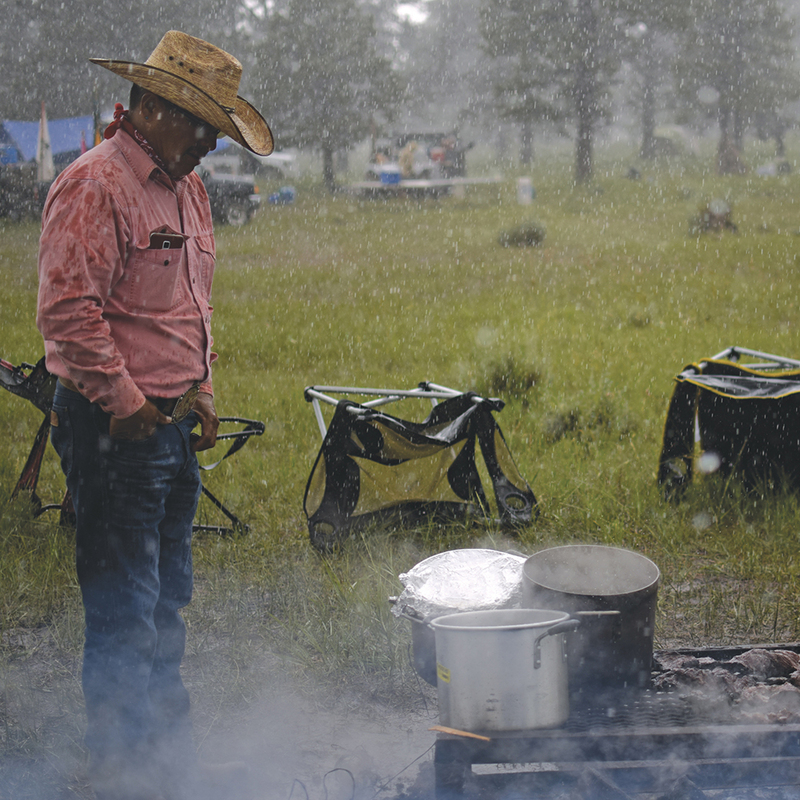 Following the five tribes, we filed a lawsuit alongside other conservation groups and outdoor businesses. 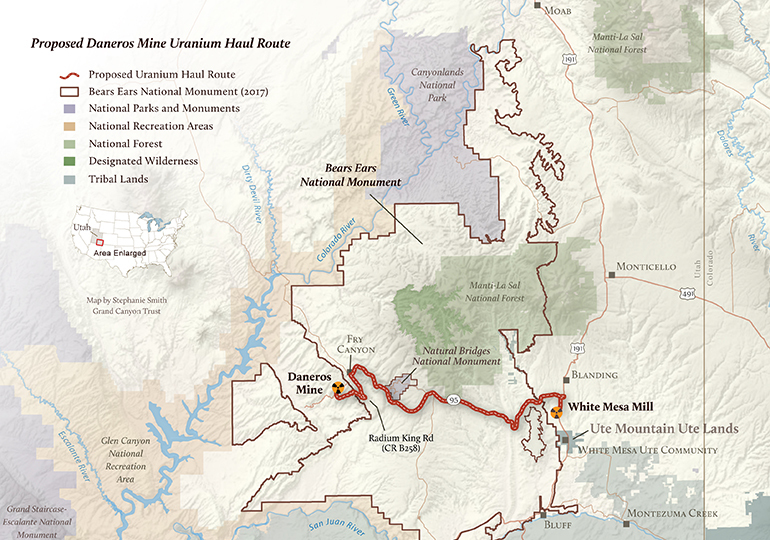 We're bracing for a lengthy court battle over Trump’s monument boundaries for years to come. 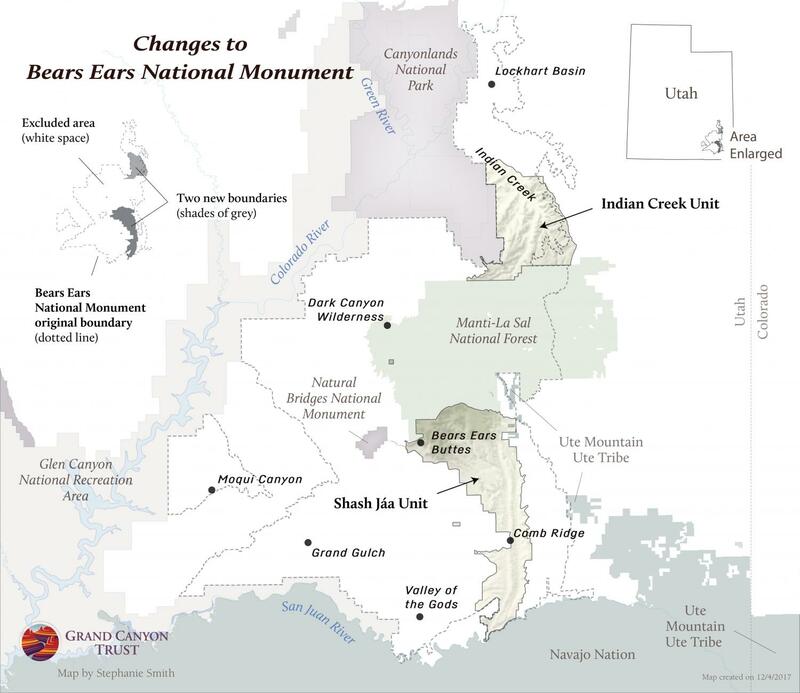 The Bureau of Land Management has been instructed to forge ahead and create new plans detailing the management of our shrunken monuments. 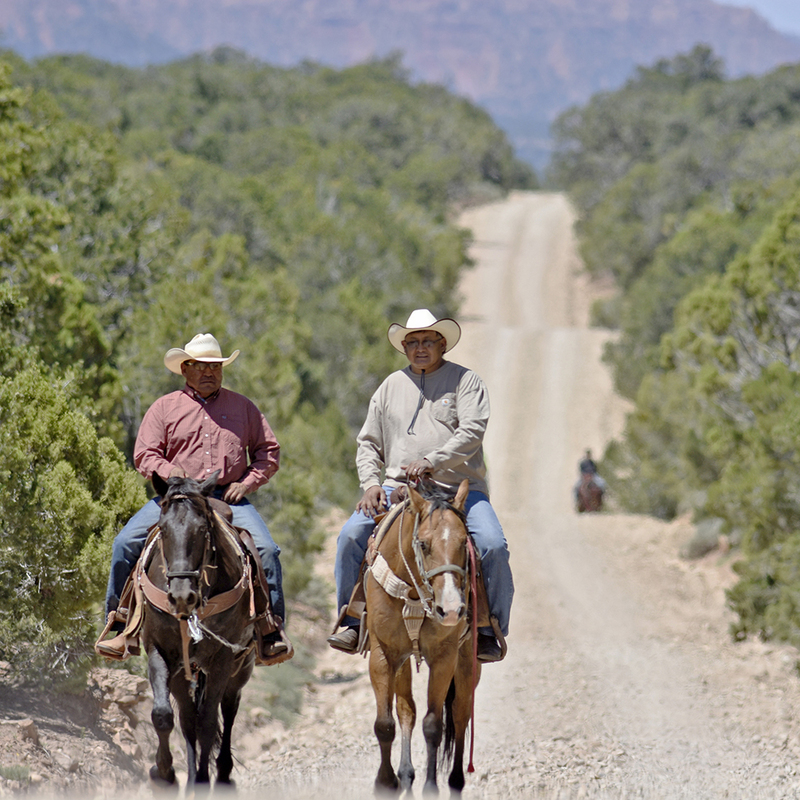 The agency’s draft management plans prioritize off-road vehicle use, cattle grazing, and logging over the protection of cultural and historical resources, wildlife habitat, fossils, and wild lands. 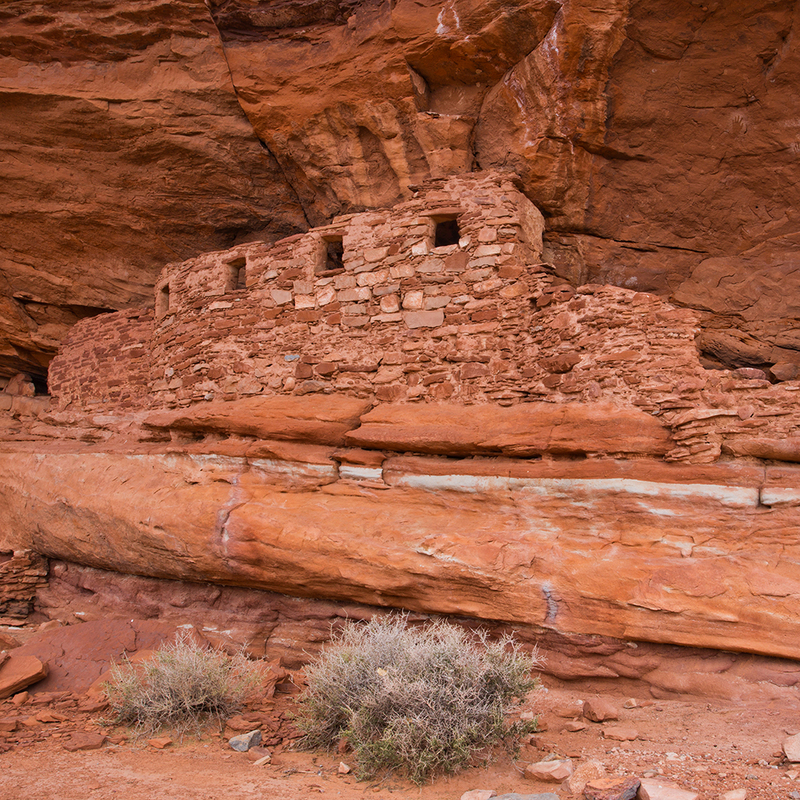 The original Bears Ears National Monument encompassed some of our country’s finest cultural resources, spanning 12,000 years of human history, as well as fragile historic sites and yet-to-be studied fossil sites. 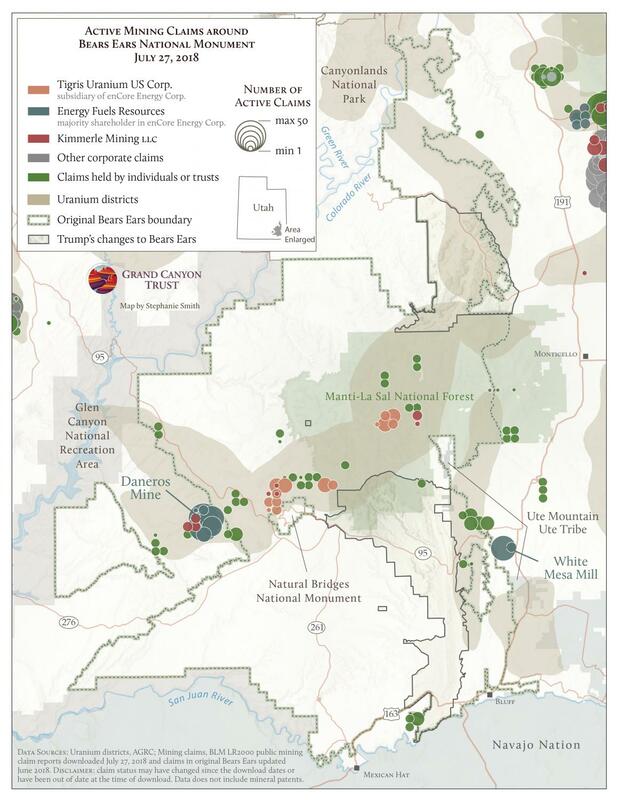 Now fragmented into two units, the shrunken boundaries leave more than a million acres of previously protected land vulnerable to mining, drilling, and irresponsible off-road vehicle use. 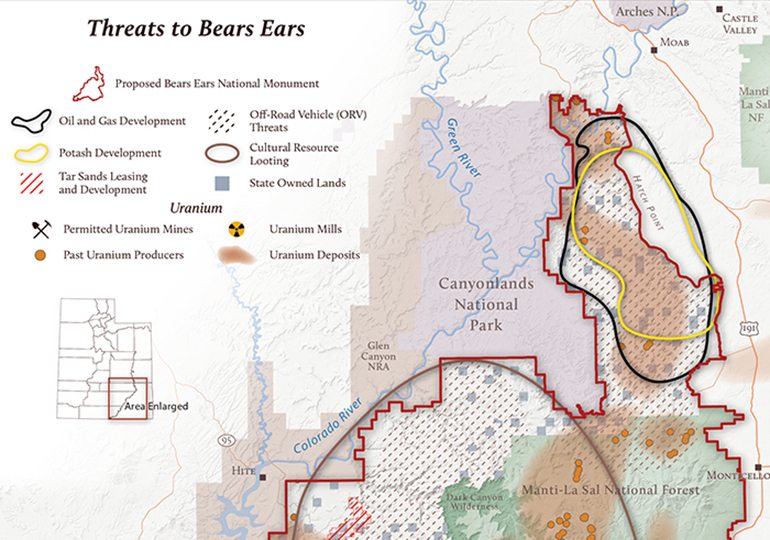 What were the real motivations behind shrinking Bears Ears? Mining. 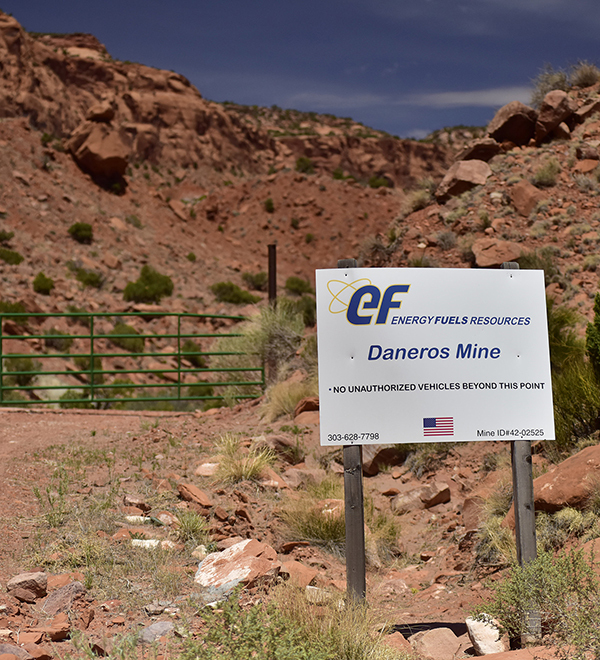 Government documents show that oil, natural gas, coal, and uranium deposits were central to the president’s boundary revisions. 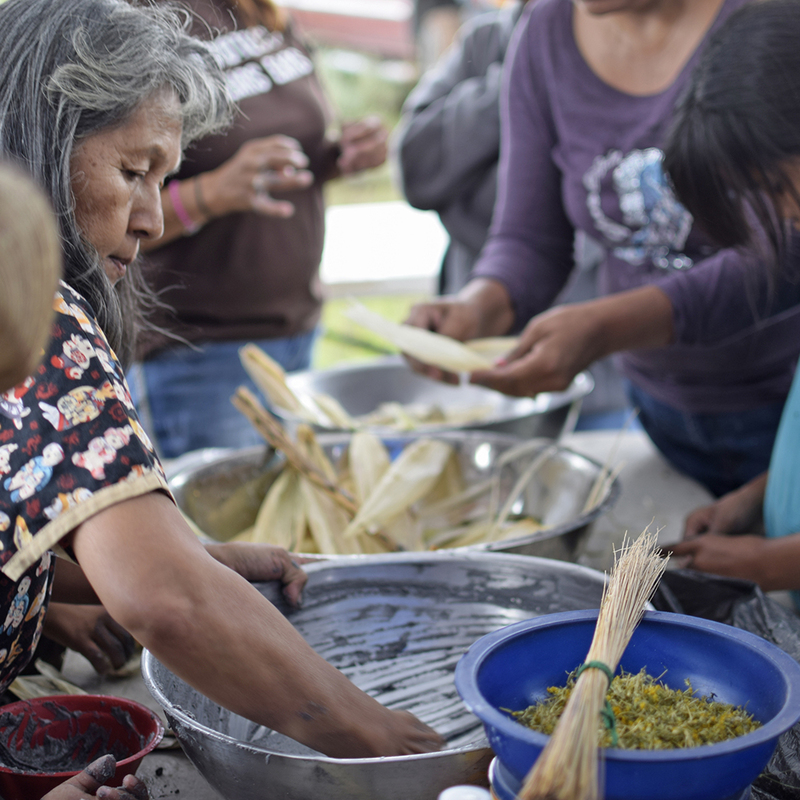 We’re helping to responsibly connect people from all walks of life to this remarkable place. 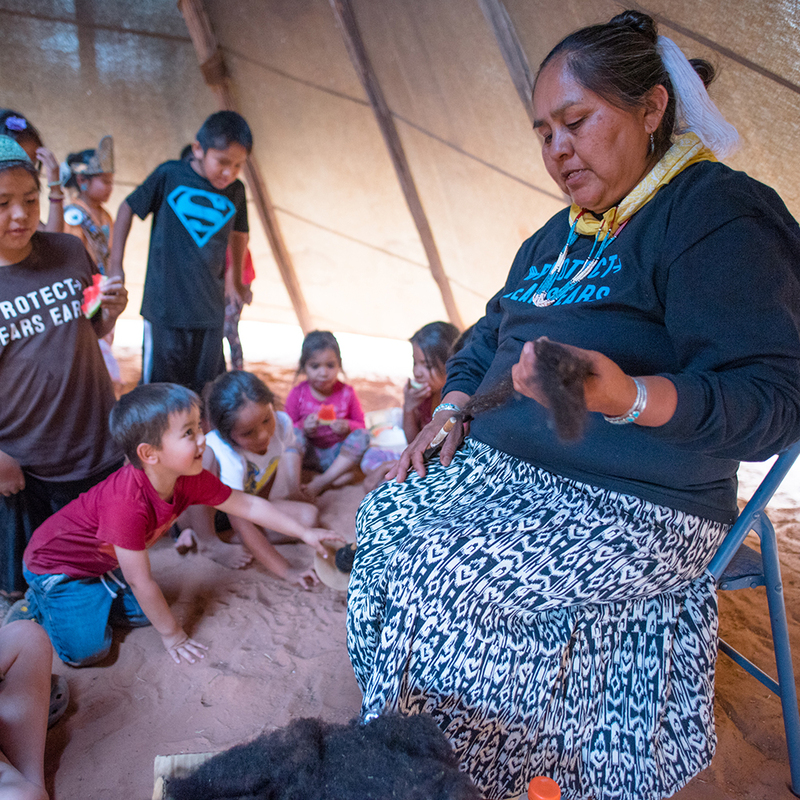 Through facilitating and guiding field tours for journalists, students, and cultural leaders, we’re helping people better understand our shared history at Bears Ears. 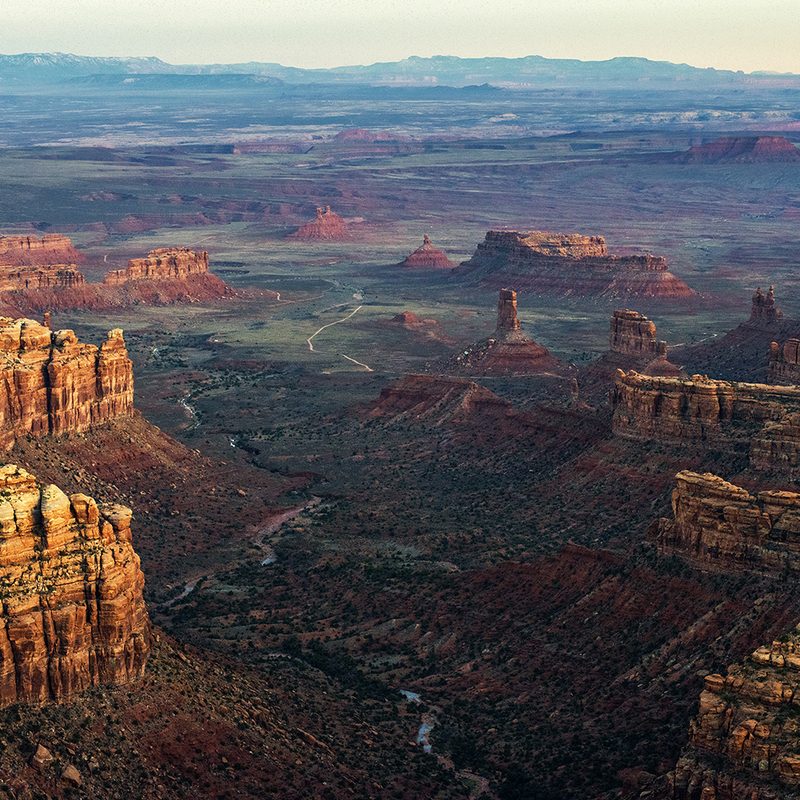 We’re also producing a book of photographs and essays about Bears Ears to help empower new advocates for restoring protections. Springs support pockets of life here in the arid Southwest. 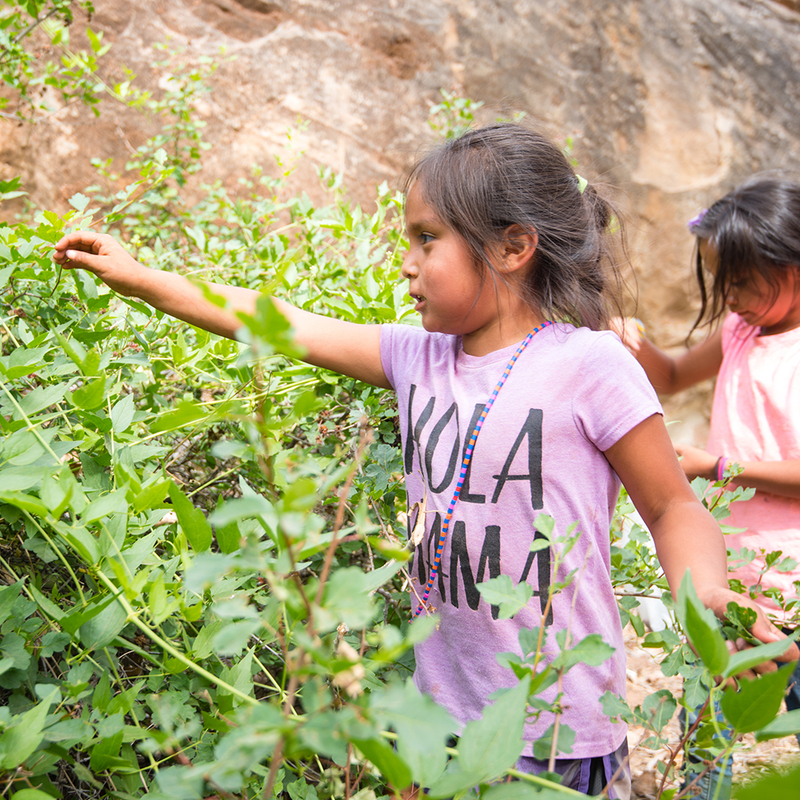 In Bears Ears, they provide water for plants, animals, and people, and they are central to native cultures on the Colorado Plateau. 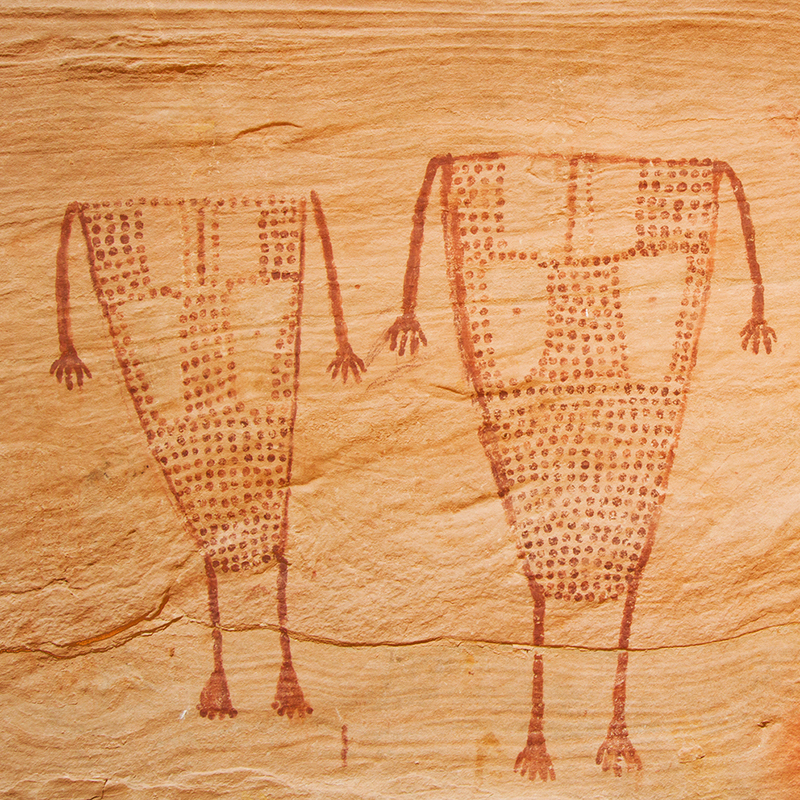 Bears Ears is a landscape of stories — they’re etched in stone, sculpted in pottery, and cemented in cliff dwellings. 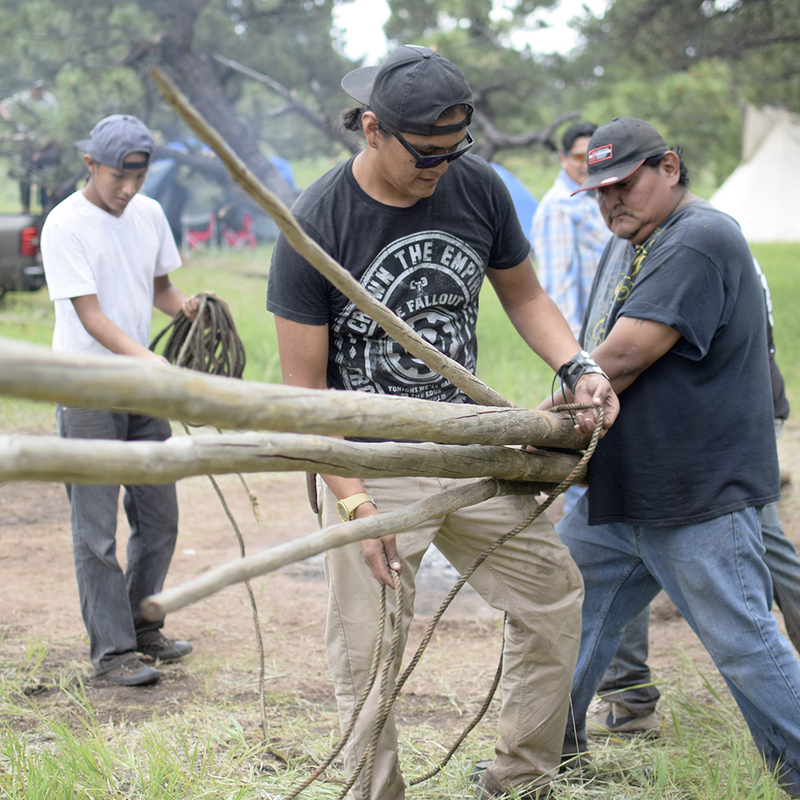 They also live in the hearts of modern indigenous people whose cultural connections have spanned across the region for millennia. 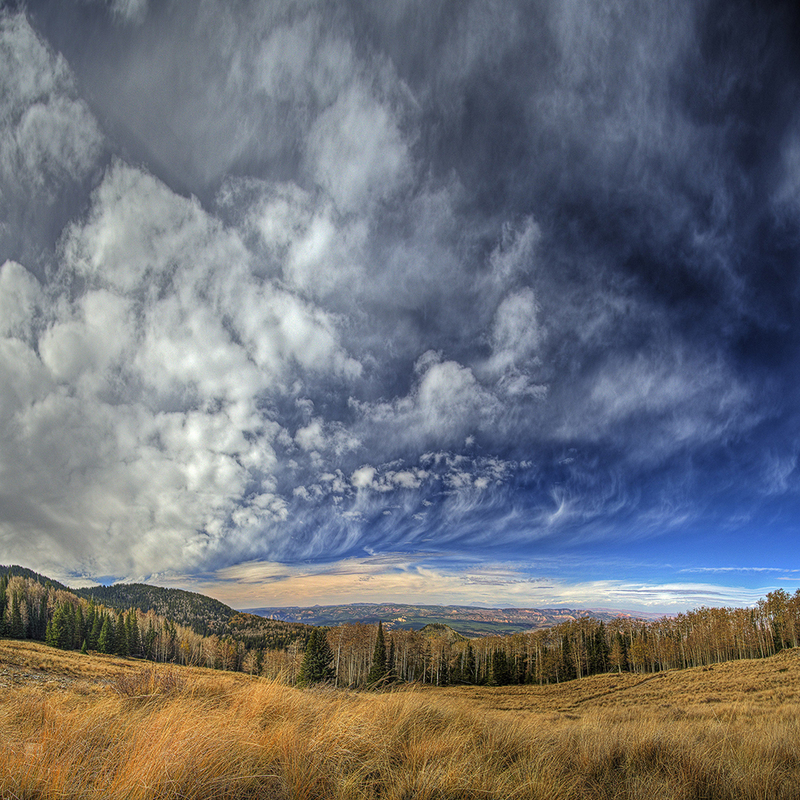 We have a lot to learn. It’s time to listen. 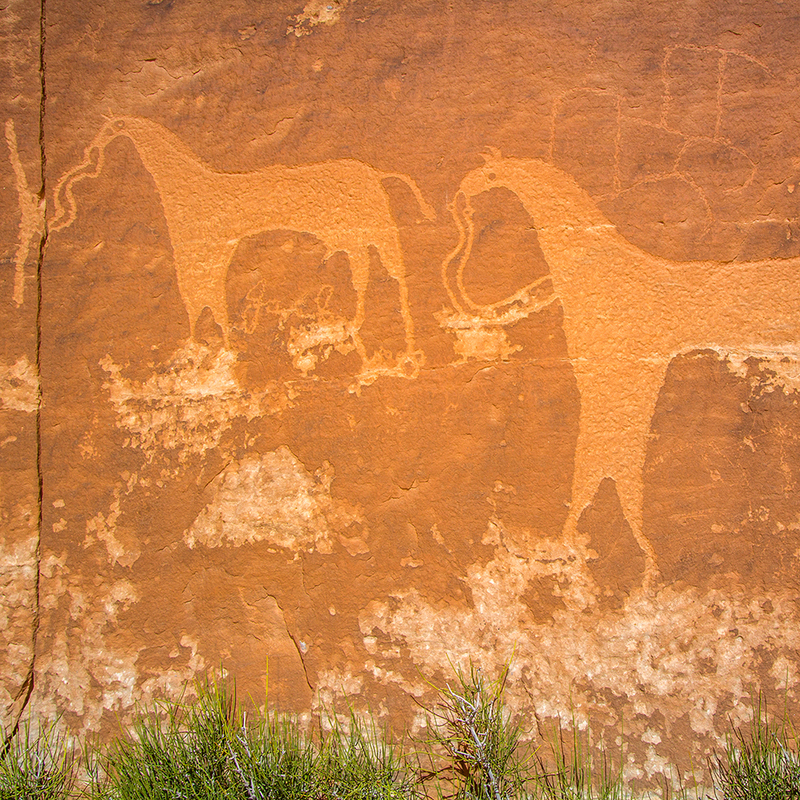 Bears Ears National Monument is more than a collection of artifacts. 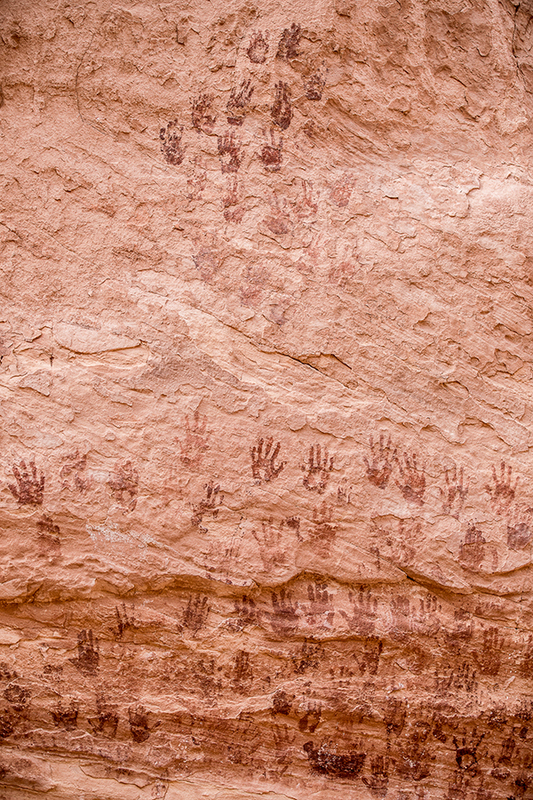 It’s a living landscape of people and cultures woven into its canyons, mesas, and cliffs. 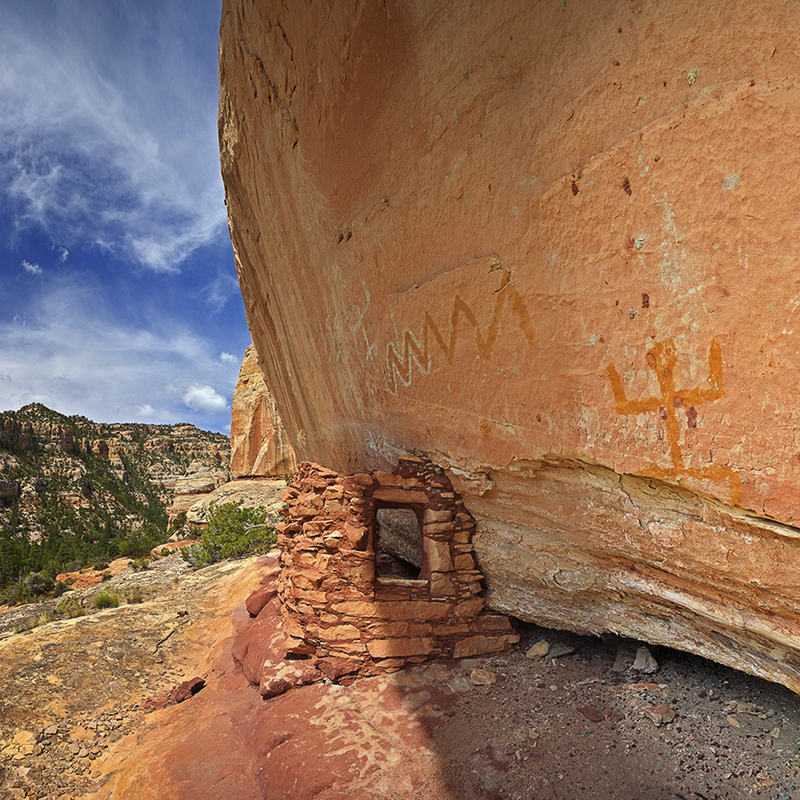 At Bears Ears, the past meets the present, and the present meets the future. 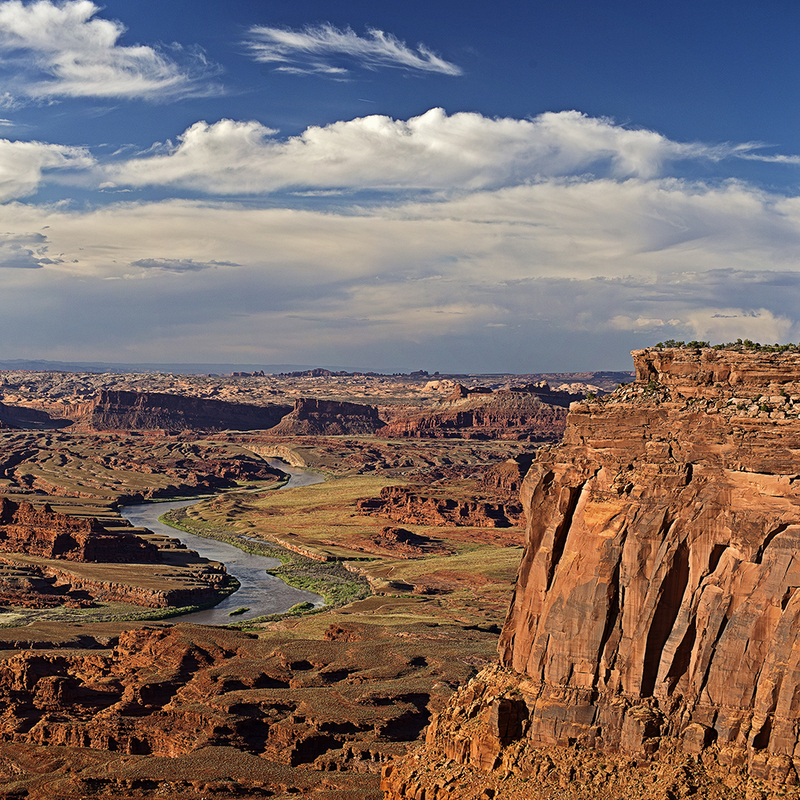 In 2015, the Bears Ears Inter-Tribal Coalition set aside their many differences and united to petition the Obama administration to protect public lands in southeastern Utah as Bears Ears National Monument. 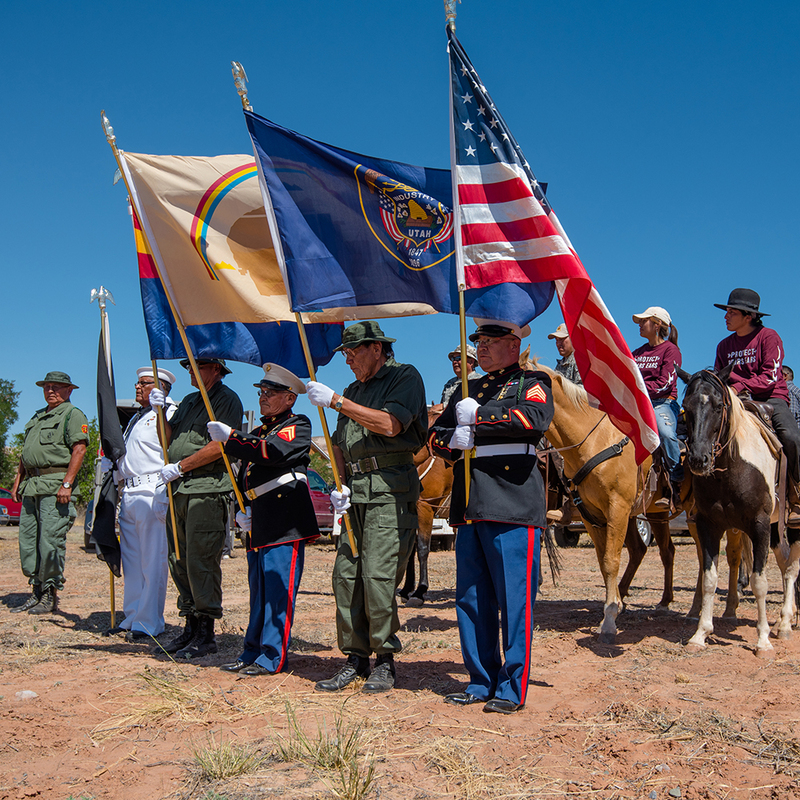 Led by the Hopi, Navajo, Ute, Ute Mountain Ute, and Zuni nations, and supported by more than 250 tribes across America, the coalition’s successful proposal marks the first Native-driven national monument campaign in history and acknowledges that tribes — and all Americans — have a shared responsibility to preserve this world treasure.